A 48-year-old Malaysian airline flight attendant has been charged with smuggling high-grade heroin and ice into Sydney and Melbourne. 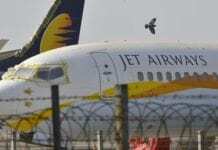 The man was the second flight attendant arrested at Sydney Airport at the weekend over an international drug trafficking operation and charged with importing a border-controlled drug. 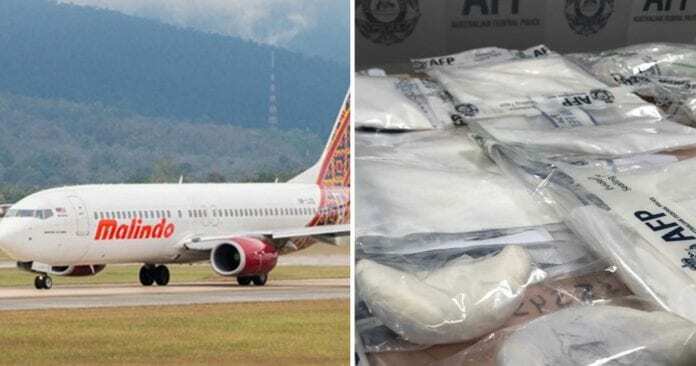 At the time police alleged a Melbourne-based Vietnamese organized crime syndicate imported more than $20 million of high grade heroin and methamphetamine from Malaysia.